Home Must Know Facebook Removing 1 Million Abusive Accounts a Day.How? Facebook Removing 1 Million Abusive Accounts a Day.How? 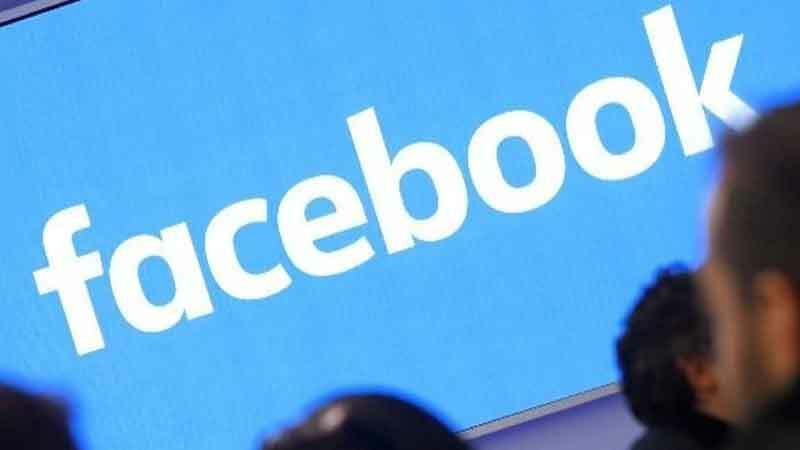 Lok Sabha Elections 2019: Facebook Removing 1 Million Abusive Accounts a Day. With the first phase of Lok Sabha polls just days away, Facebook on Monday said it is removing or blocking about one million abusive accounts a day with the use of Artificial Intelligence (AI) and Machine Learning (ML) tools. “We continue to expand on this initiative, adding 24 new languages – including 16 for India – to our automatic translation system,” Mohan said. Previous articleLost Rs 40,000 After Cancelling Movie Ticket.